Lycamobile has been fined twice in two weeks - for underpaying employee overtime and for failing to lodge documentation with the Telecommunications Consumer Protections Code (TCP). Lycamobile was penalised $25,000 in the Federal Circuit Court last week after it admitted underpaying an administrative employee at its NSW office in Parramatta a total of $5264 in overtime entitlements. It is the second time the Fair Work Ombudsman has secured a penalty against the company for underpaying employees. Lycamobile was fined $59,400 in 2013 for underpaying employees in Adelaide and$28,034 for short-changing Brisbane employees. The telco was also fined $12,600 following an investigation by the Australian Communications and Media Authority which found that Lycamobile failed to lodge its annual documents confirming its compliance with the TCP. The TCP is a code of conduct for telcos that provides safeguards around sales, service and contracts, billing, credit and debt management, changing suppliers and complaint handling and must be adhered to by all telcos that offer carriage services to residential and small business customers. "The TCP Code is designed to ensure good service and fair outcomes for all Australian consumers of telecommunications products," acting ACMA chair Creina Chapman said. 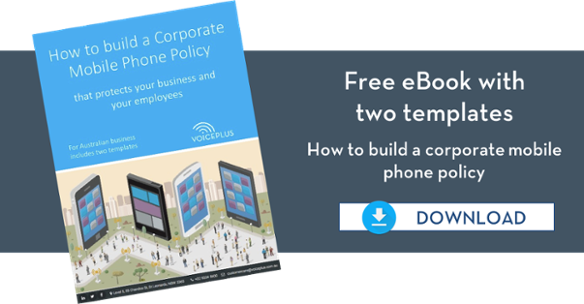 "The lodgement of annual compliance documents is an important industry obligation as it provides information about a telco’s processes and systems to ensure it adheres to the code."